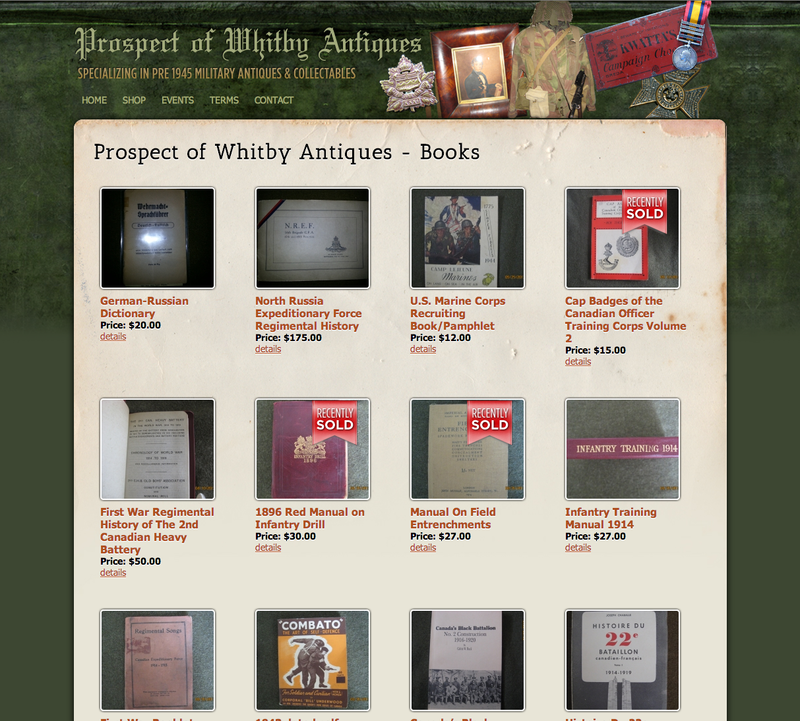 Prospect of Whitby Antiques is a retailer of antique pre 1945 military artifacts and collectables. They required a site to display all inventory and easily allow customers to inquire on products. They needed a site that easily enabled them to upload new products as well as mark them as sold. The site allows them to easily communicate with their customers and generate sales. Working with Eastwood design allows Bell Bay Golf Club to recieve state of the art technology within our site, with personal attention, and immediate response to changes we wish to make at any time. Eastwood Design is a company that understands the importance of time senstivity when marketing on the web, and they continue to be efficient with changes to our site, as well as maintaining a professional and yet creative look. The best part is that we get all the services with the personal touch at some of the best prices in Atlantic Canada. Bell Bay Golf Club, Ted Stonehouse, CPGA General Manager, Bell Bay Golf Club. Baddeck, N.S. Eastwood Design's artistic eye combined with technical expertise jumpstarted my business profile beyond my expectations. Kudos flock in worldwide concerning the beautiful layout and design. The company is also easy to work with and affordable--what more could you want? 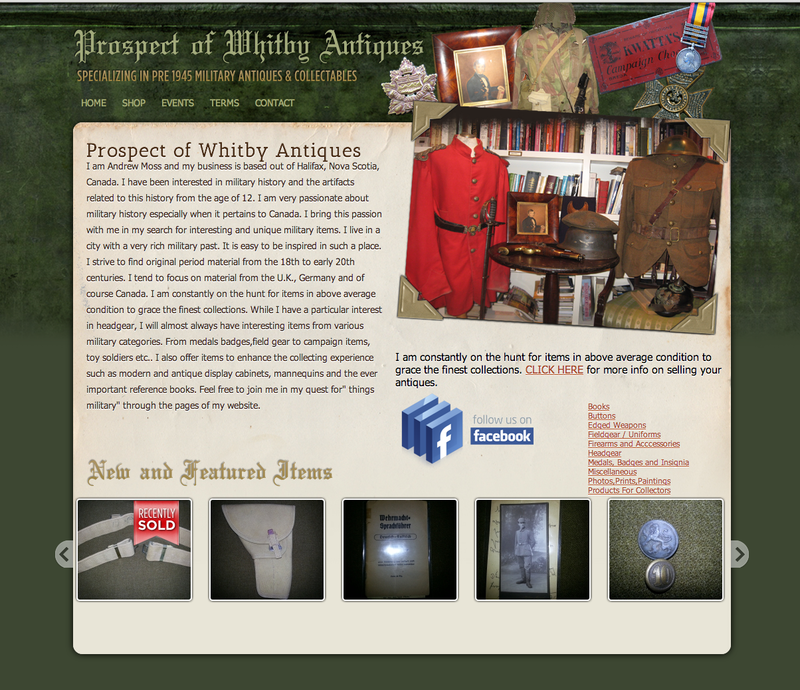 We have used Eastwood Design for two of our websites and are very pleased with the product and the service. We regularly recommend Eastwood Design to our associates. The service is fast and very personal.